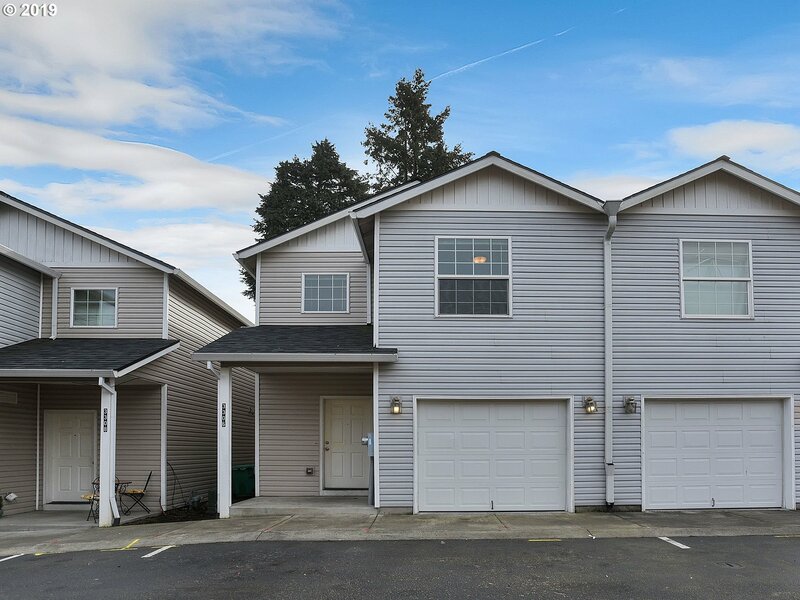 All CENTENNIAL COMMUNITY homes currently listed for sale in Portland as of 04/19/2019 are shown below. You can change the search criteria at any time by pressing the 'Change Search' button below. "Beautiful remodeled townhouse style condo! New luxury wide plank floors on main, new kitchen countertops, carpet up, + freshly painted thru-out w/ designer colors. Master en-suite w/ 2 additional bedrooms & full bath upstairs plus 1/2 bath on main. Desirable open floor plan w/gas fireplace, kitchen bar & attached garage. Not FHA approved,but 3% down payment financing options available. [Home Energy Score = 10. HES Report at https://rpt.greenbuildingregistry.com/hes/OR10165691]"